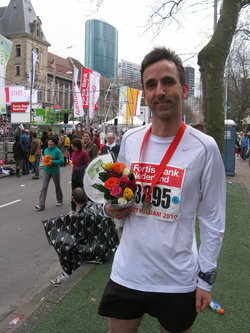 Long distance running has long become part of my definition of self. 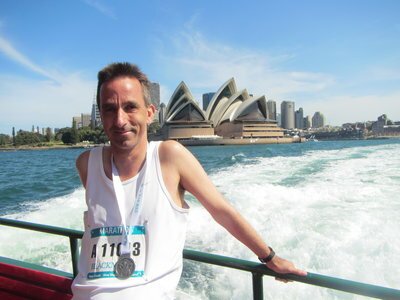 A passionate marathoner, I have run over thirty marathons in different places. Running keeps me healthy and sane (it's so much cheaper than therapy), especially my training runs with my dog Schmitty and my weekly long runs with a training program called Kenyan Way. 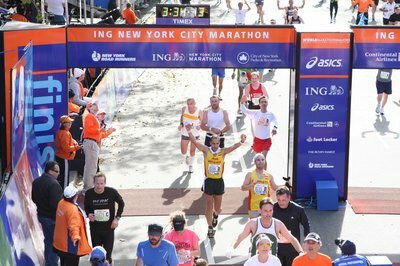 My favorite marathons in the United States are New York City, arguably the greatest foot race in the world, Houston, the greatest marathon in Texas, and Austin, where I ran my personal record of three hours and twenty six minutes. I have also run Dallas, San Antonio, The Woodlands, and Santa Barbara. Seven on Seven (in Seven)! 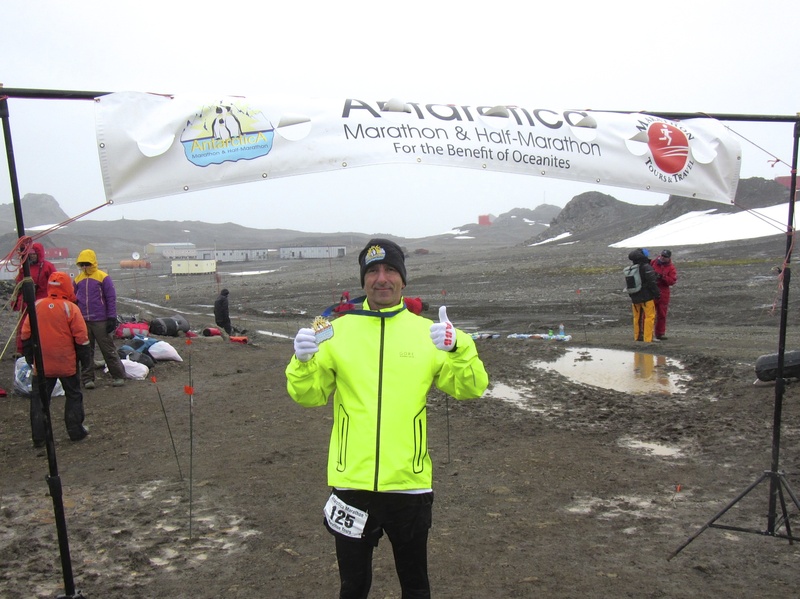 In March of 2014 I accomplished my goal of running a marathon on each of the seven continents. 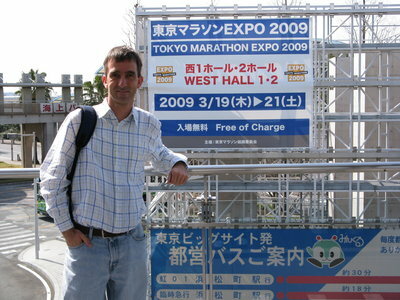 It took me seven years to get there, a great experience for which I am immensely grateful. 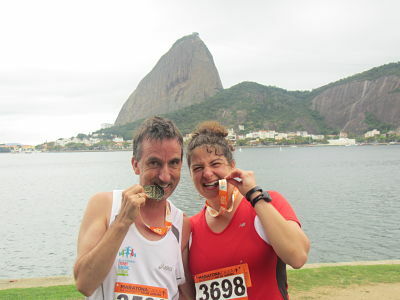 I have met some truly amazing people along the way, fellow runners from all over the world -- "Keep on running!" 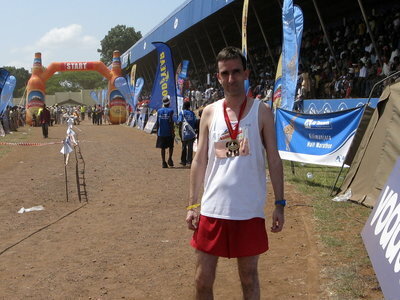 These are the international marathons I have run. 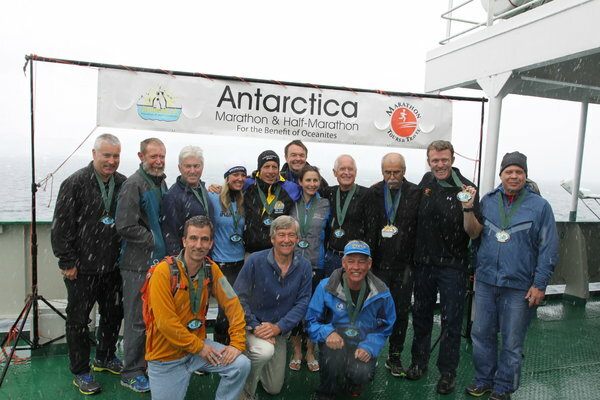 The 2014 Recipients of the "Seven Continents Finisher" Medal in Antarctica.